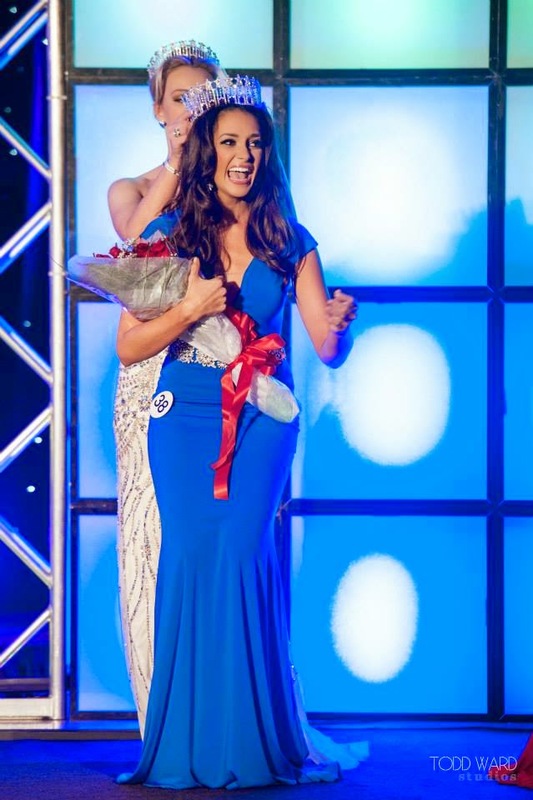 Heather Elwell (26) was recently crowned Miss Maine USA 2015. She stands 1.78m tall and will represent Maine at Miss USA 2015. I quite like her. With the right styling, she could pull a surprise! Photo courtesy of Tod Ward! a huge improvement from last year!! !